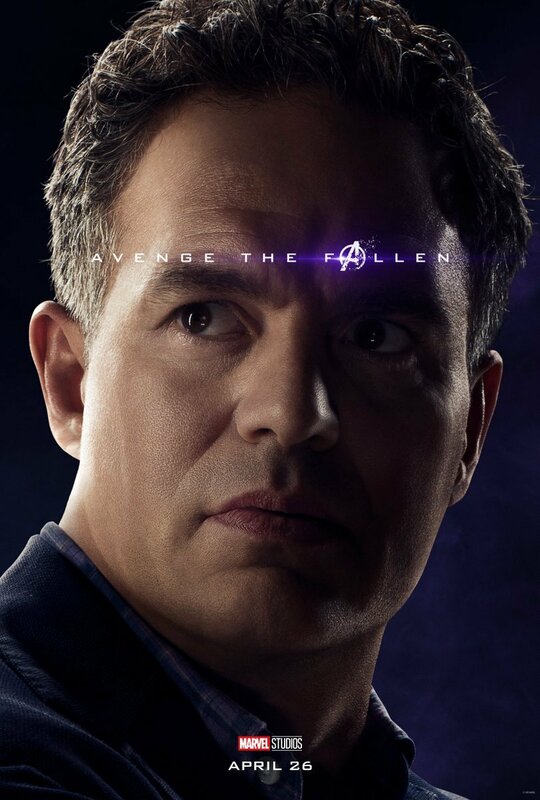 Joe Russo’s Avengers: Endgame press tour kicked off with a trip to India, where he hinted at plans to collaborate with one of the nation’s biggest stars. 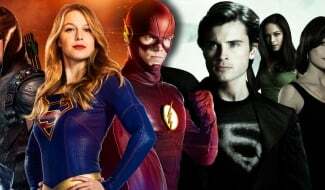 Actress Priyanka Chopra has previously made the jump to Hollywood with such projects as the 2017 Baywatch movie and the recent Rebel Wilson comedy Isn’t It Romantic. 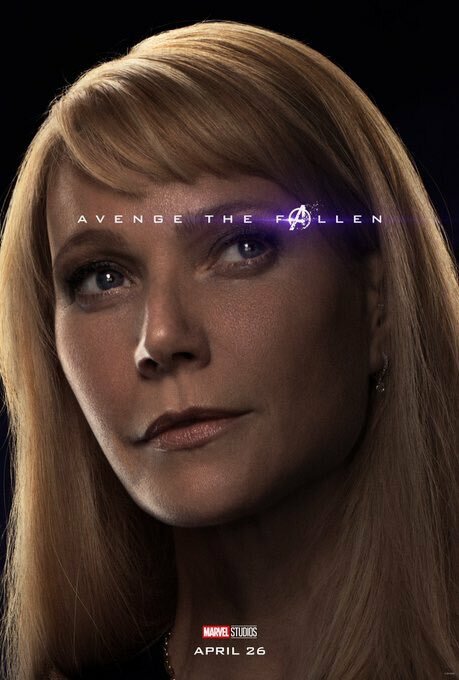 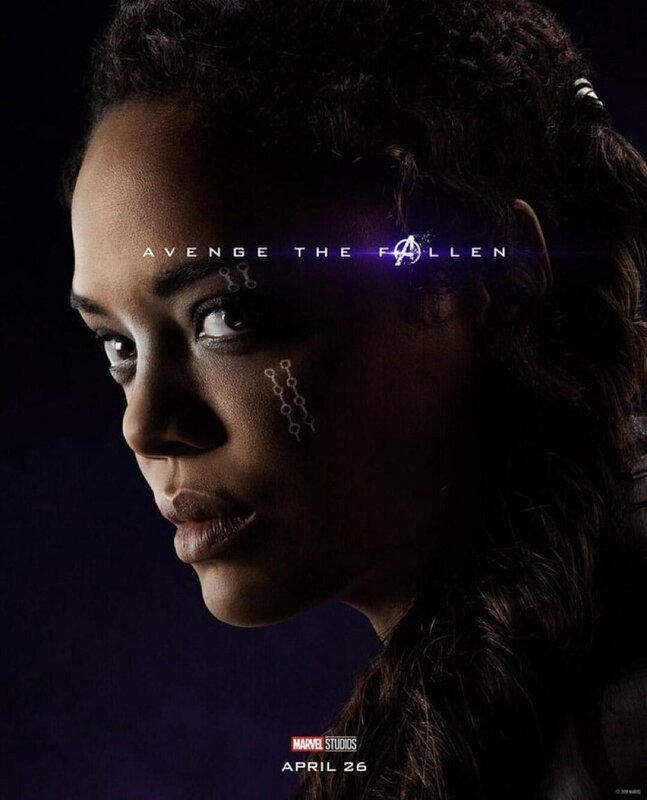 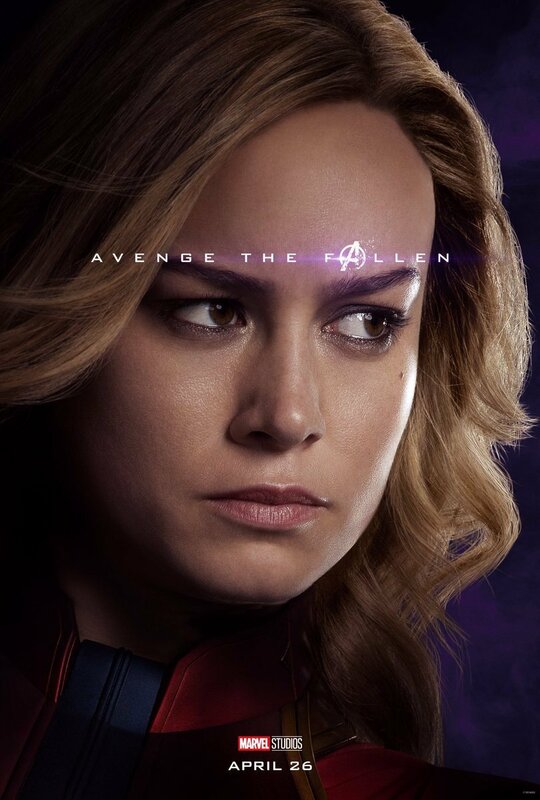 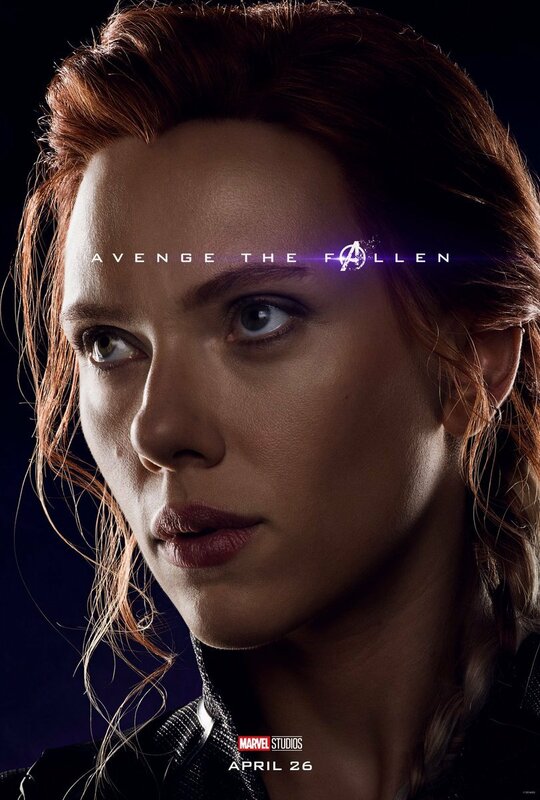 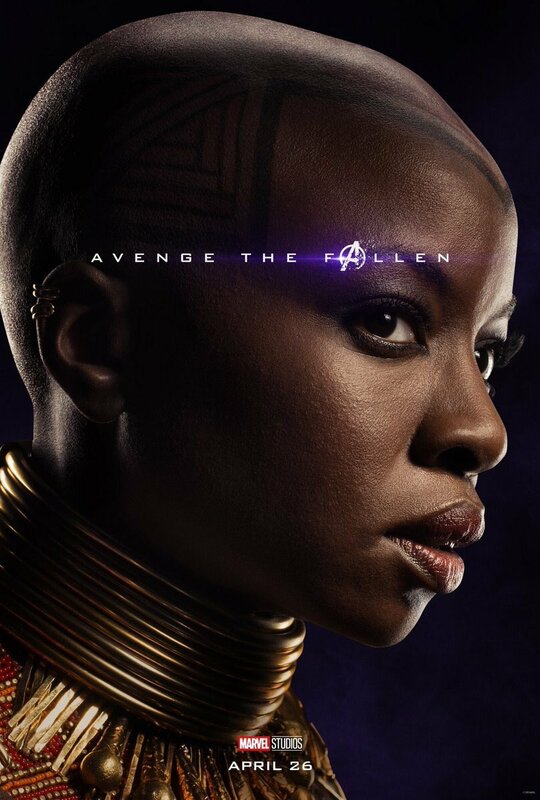 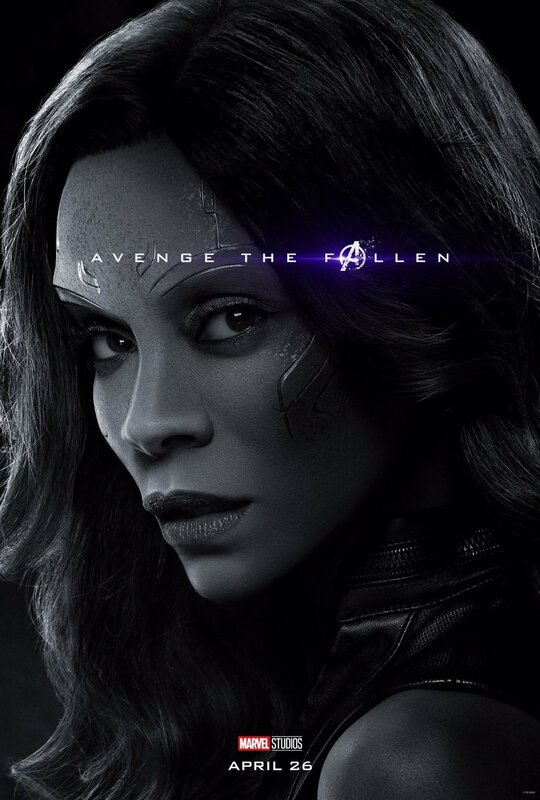 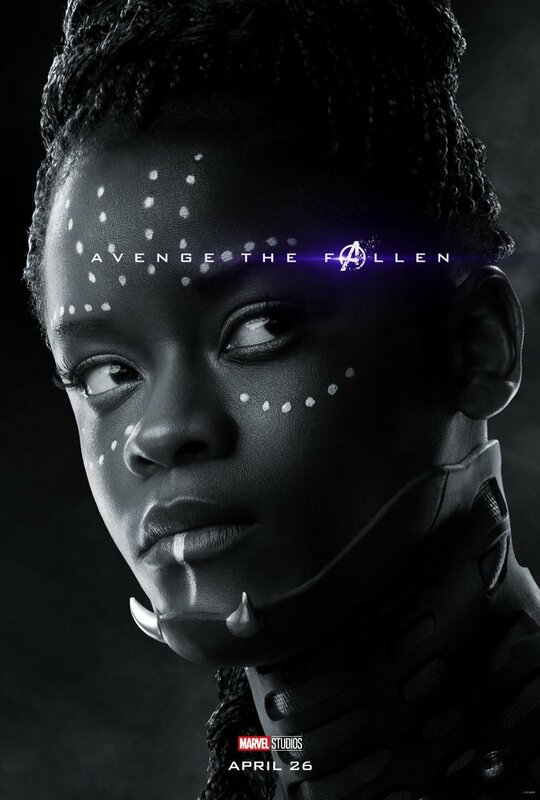 Now it seems that she’s in talks with the co-director of the upcoming Avengers: Infinity War sequel, who teased this development at today’s Marvel fan event. 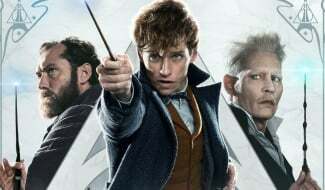 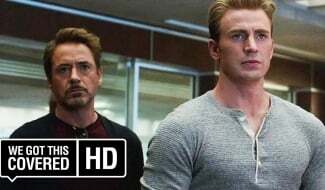 While Russo didn’t clarify if it was an MCU project that he had in mind, the director did acknowledge that India is an “incredibly important” territory for the franchise, explaining that it’s now “the fastest growing market in the world for Marvel.” The filmmaker also mentioned that he’s mandated that India play a more significant part in Marvel’s future after he was shown a video of an Indian crowd responding passionately to Infinity War. 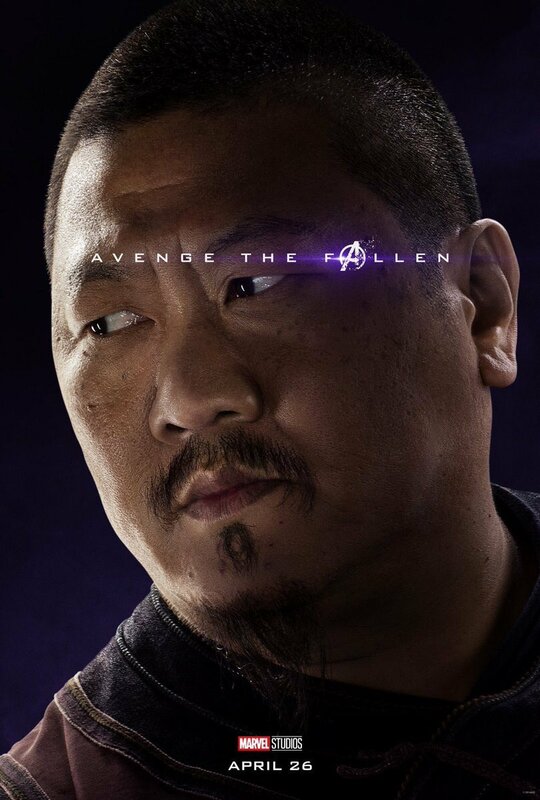 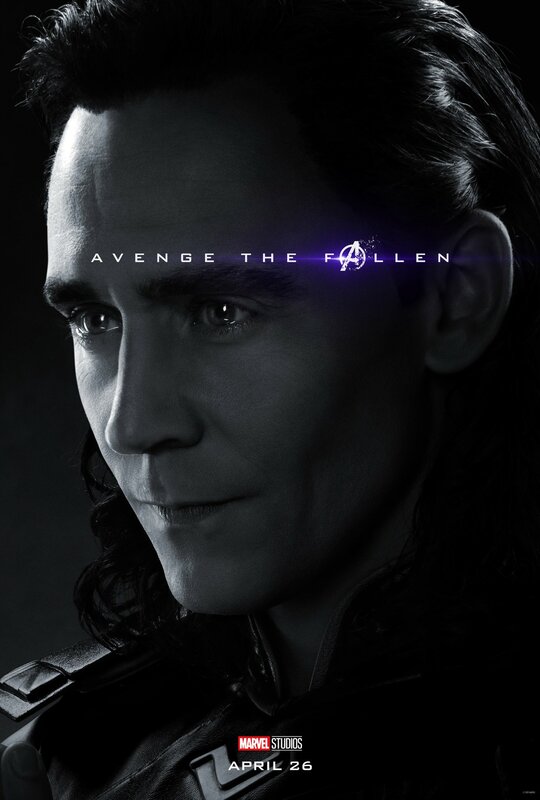 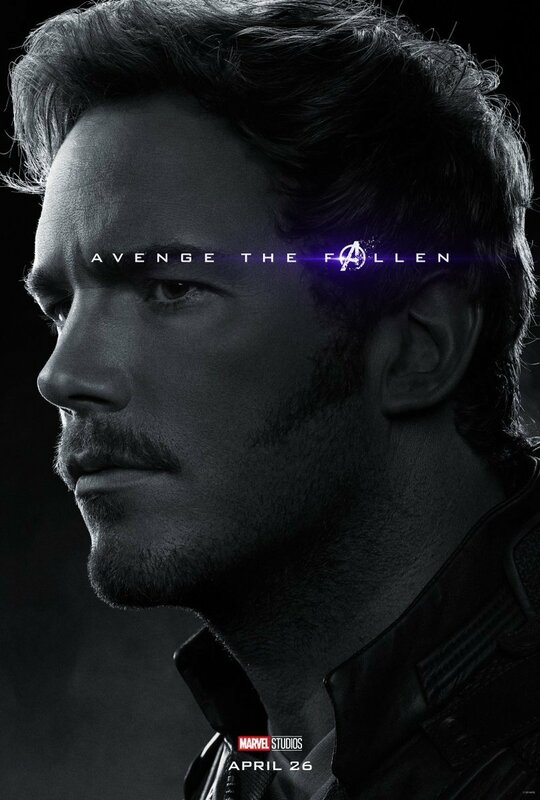 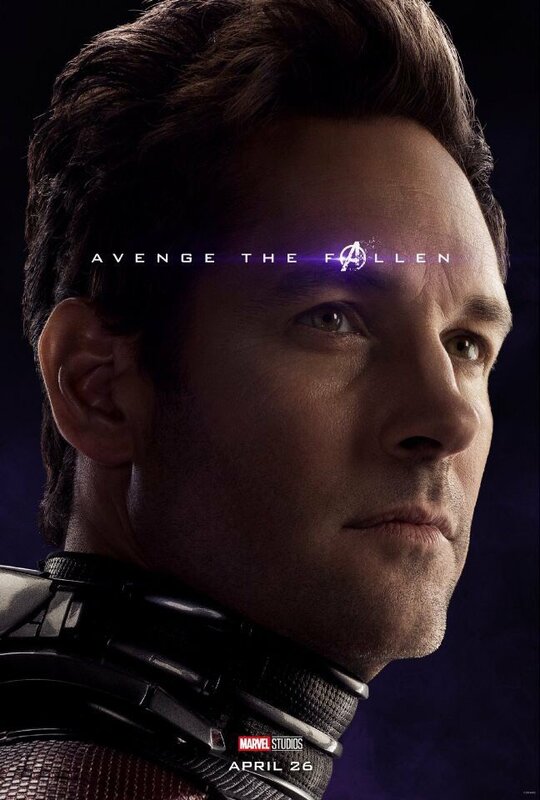 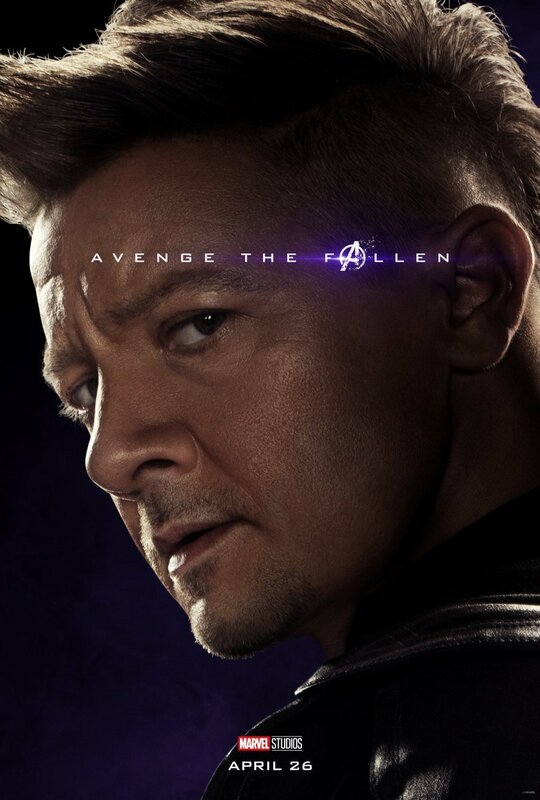 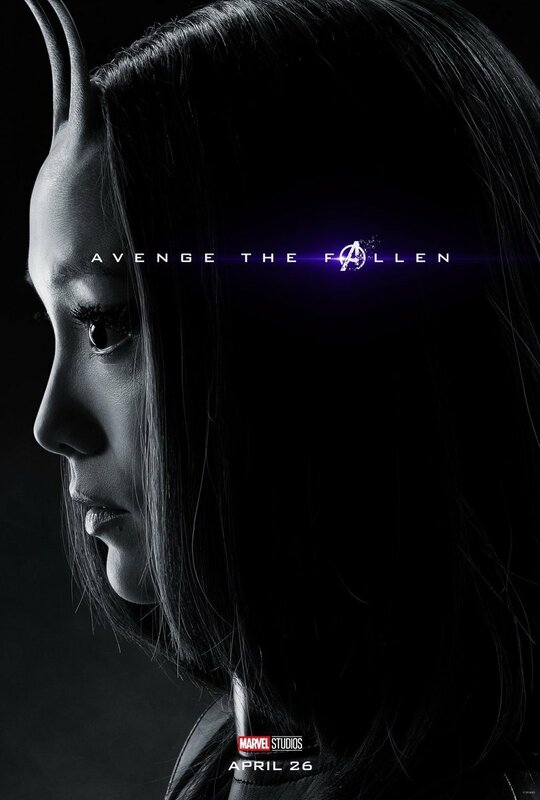 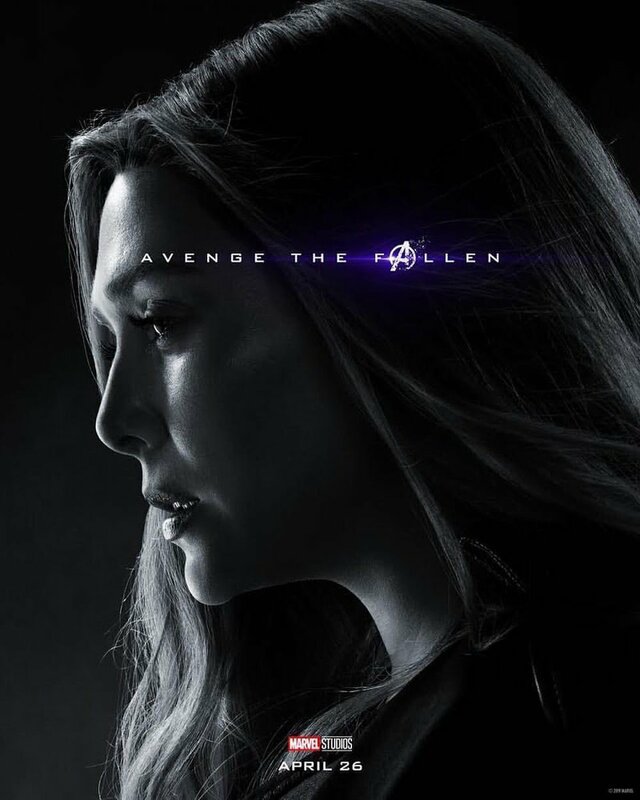 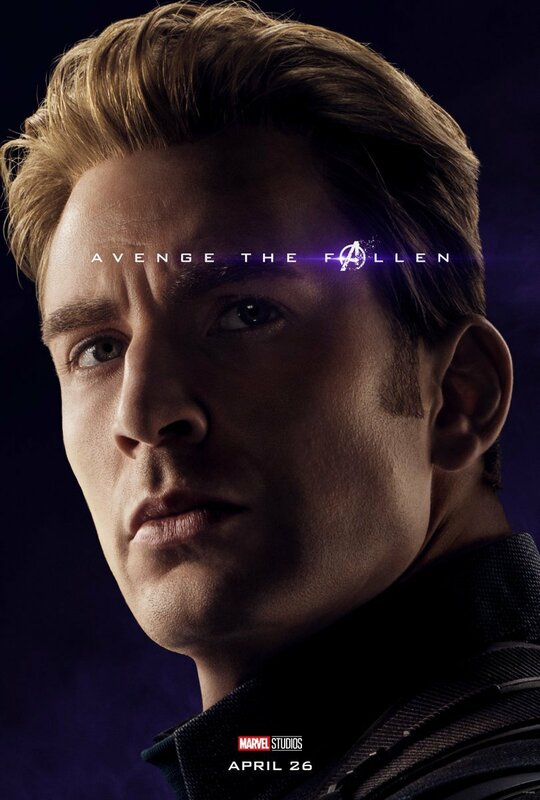 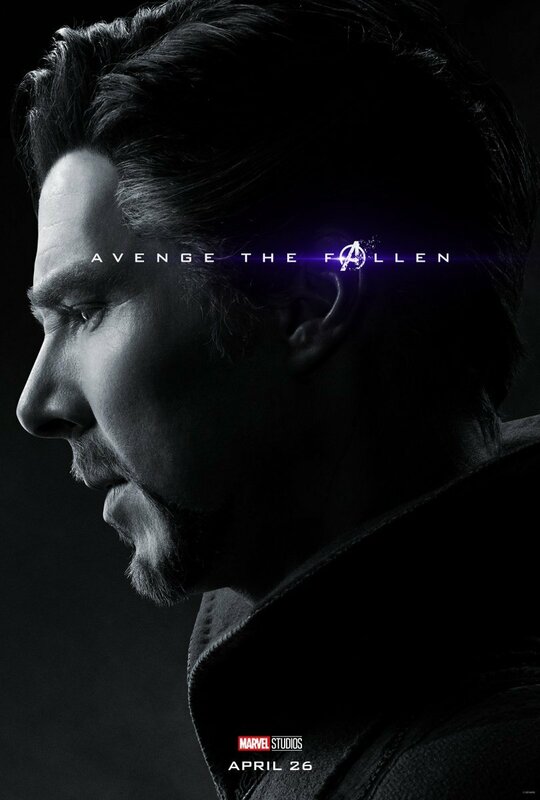 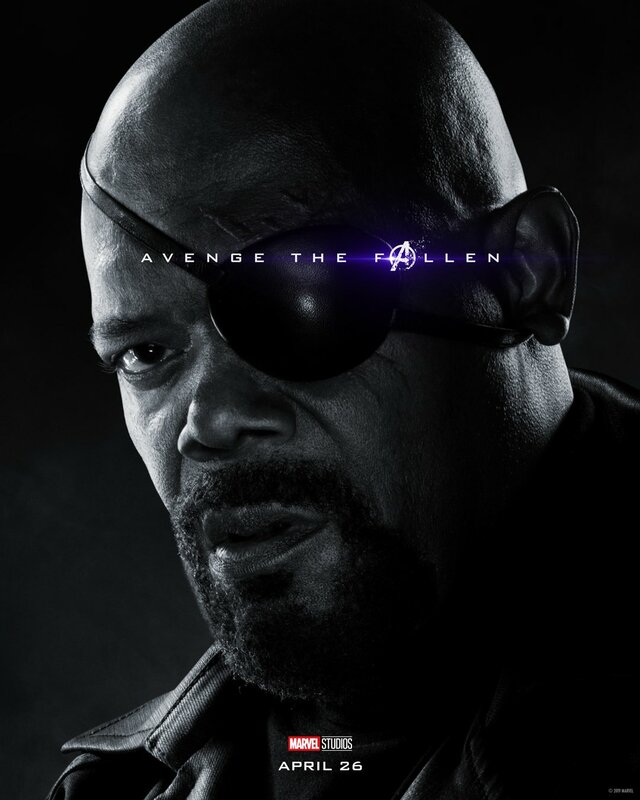 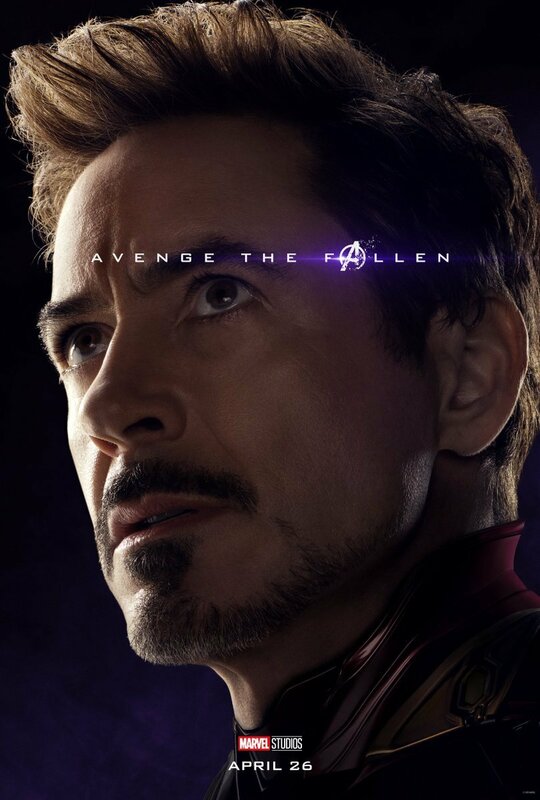 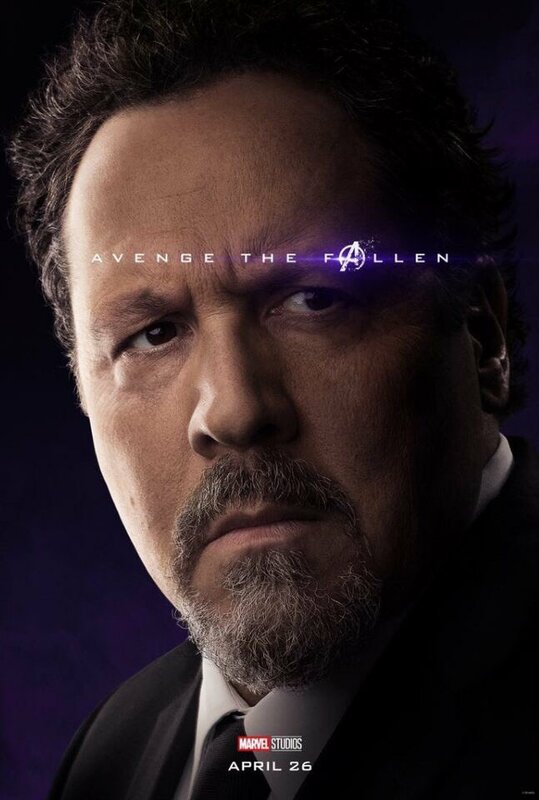 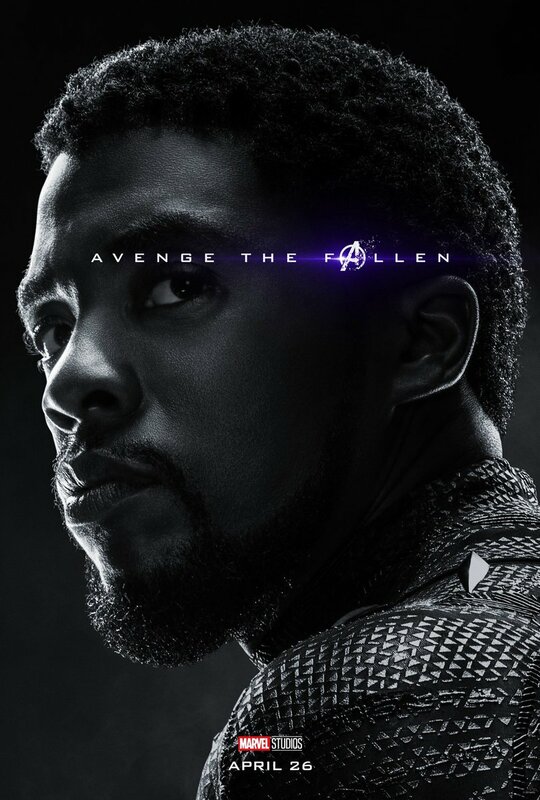 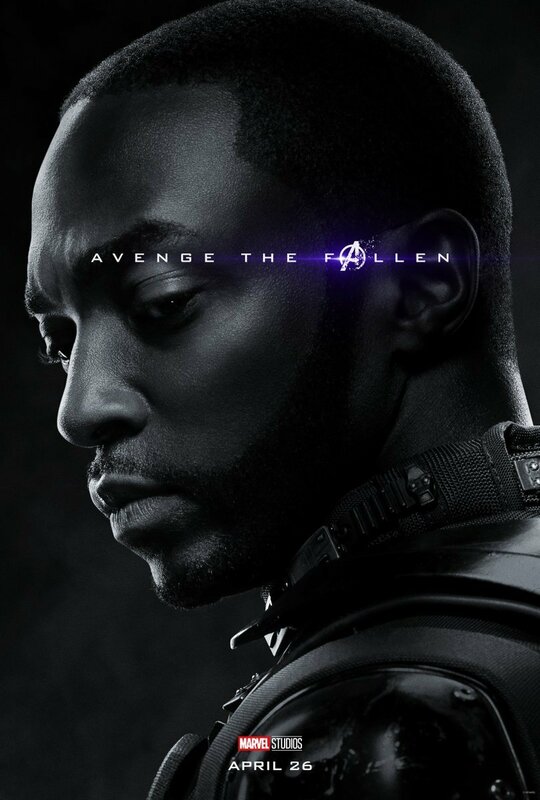 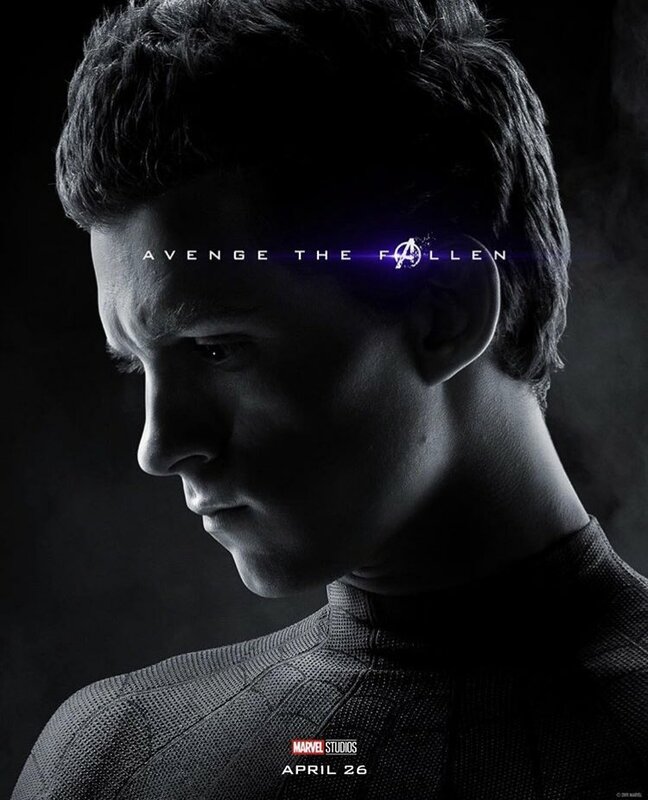 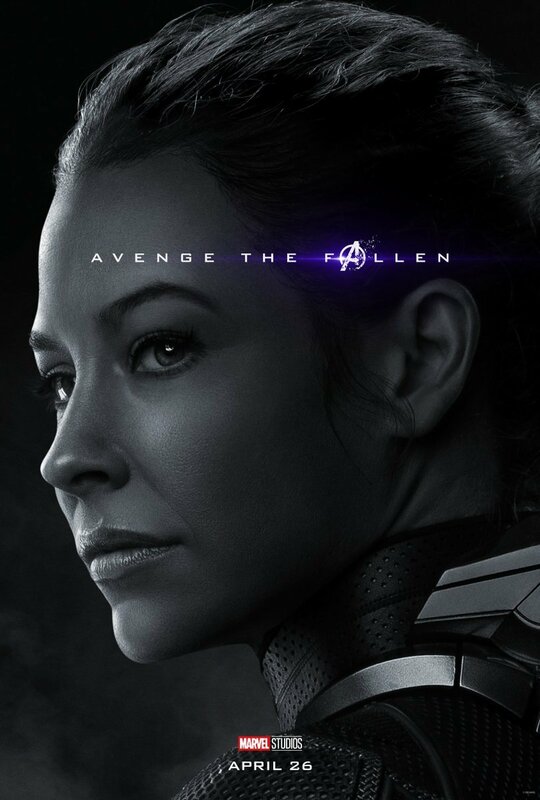 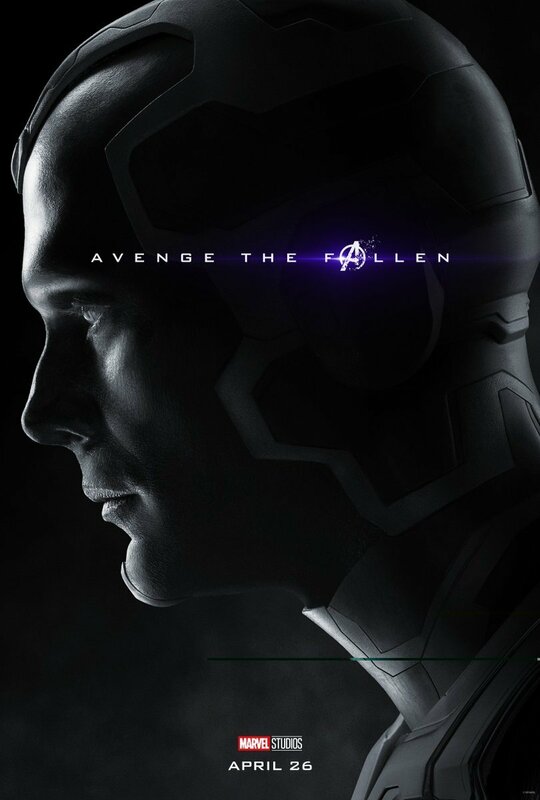 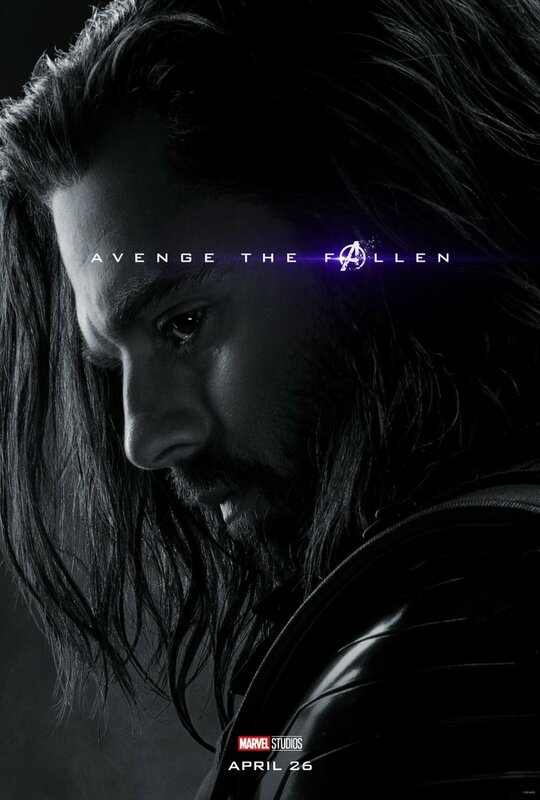 The director added that he used to play the clip in order to get “re-inspired” whenever the team got tired working on Endgame. 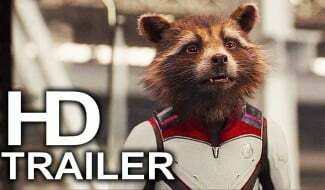 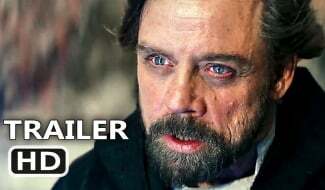 Of course, India isn’t the only part of the world where Infinity War left a big impression on audiences, and this month’s sequel will be arriving in cinemas with a ridiculous amount of hype behind it. 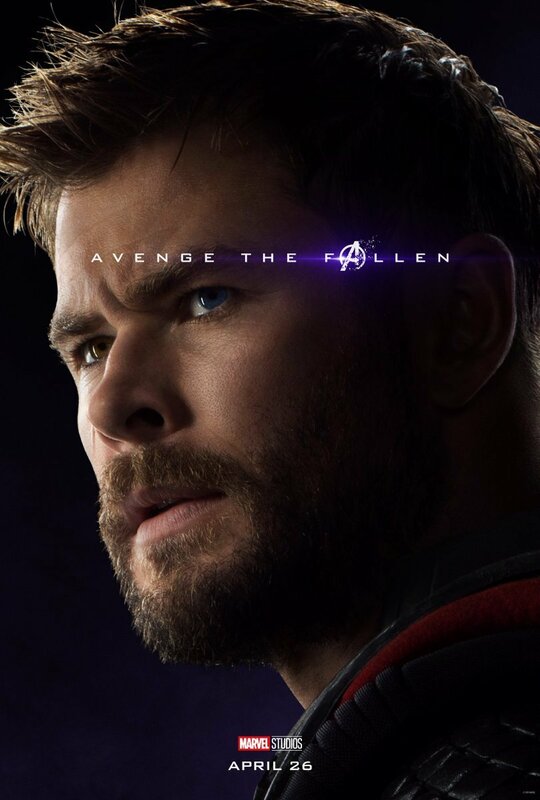 While tickets have been available in India for over two weeks now, North American fans will reportedly be able to book their seats from tomorrow, and you can expect the pre-sales to do some phenomenal numbers. 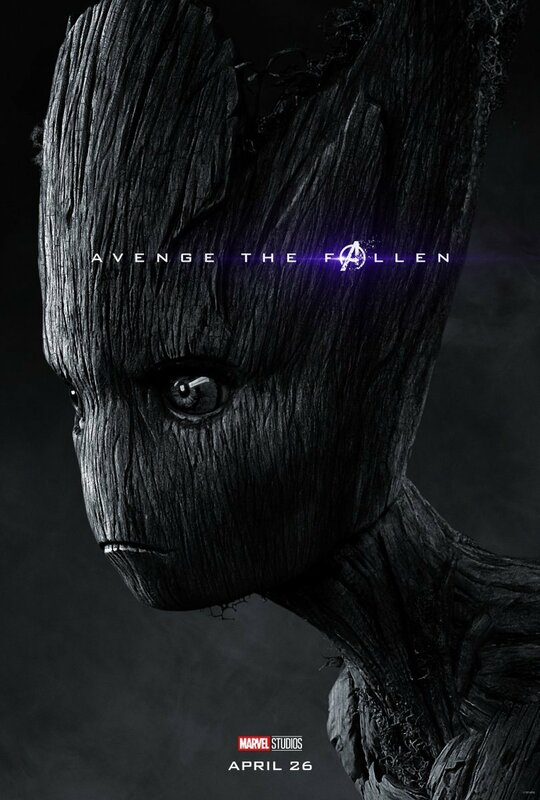 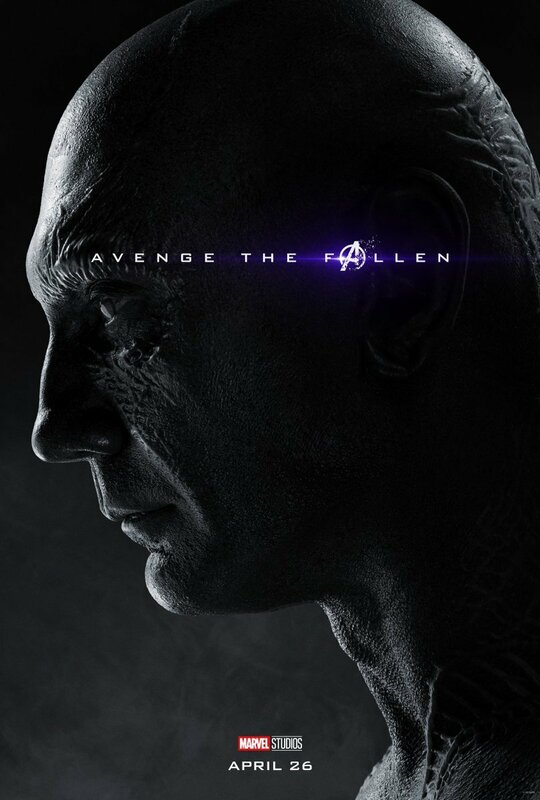 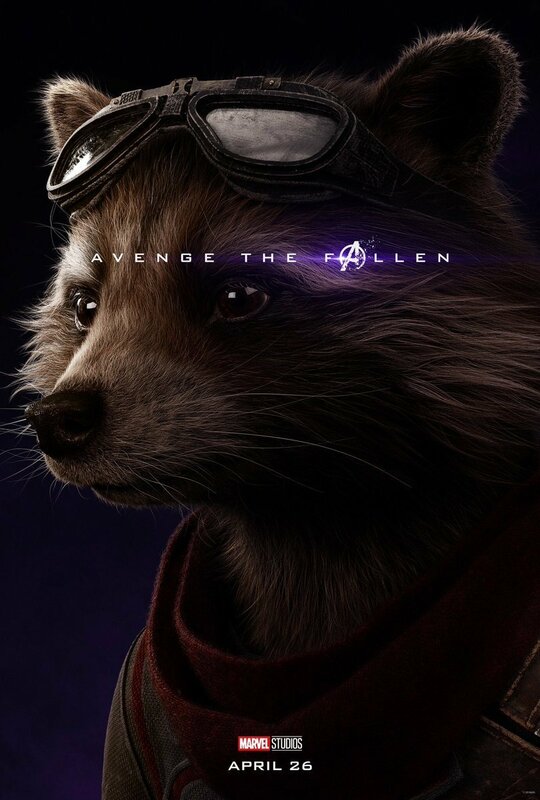 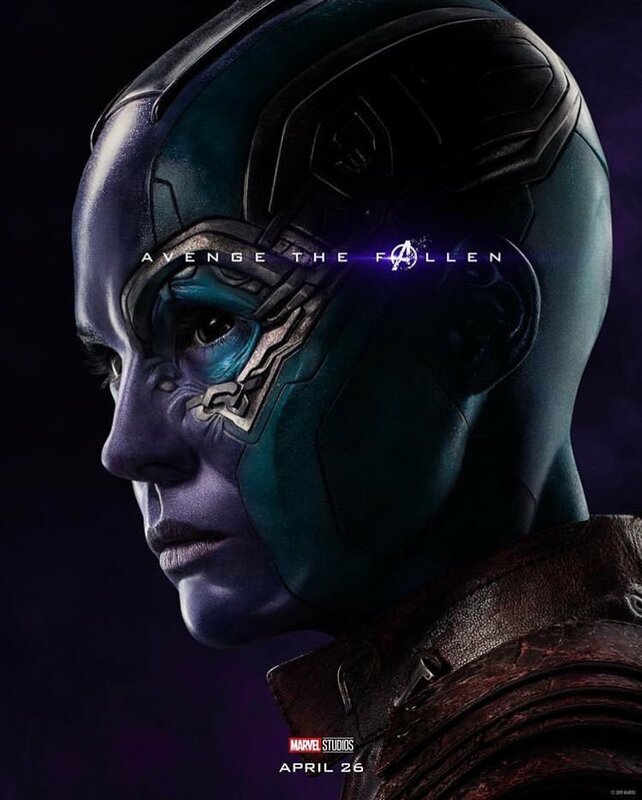 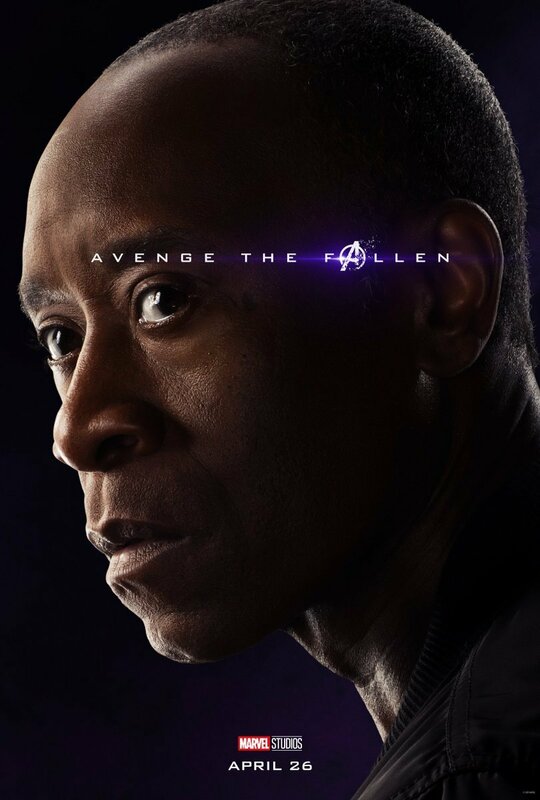 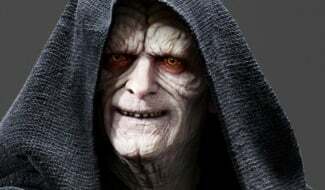 You can judge for yourself if Avengers: Endgame is worth all the fuss when the film hits theaters on April 26th.